Country Properties is the longest established Independent Estate Agent in the Garden City, trading from the same office in Bridge Road since 1989 when it was opened by the owner Chris Coventry. 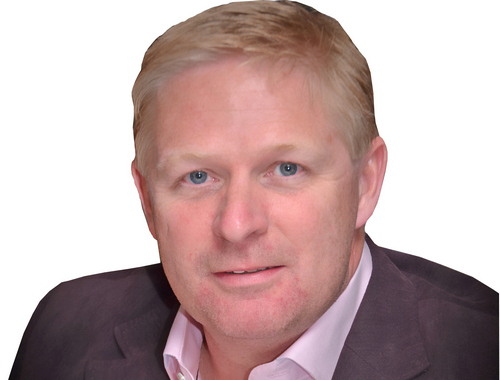 During this time the business has greatly evolved with Chris Coventry and his team always looking for ways in which Country Properties could continue to be market leaders within the Garden City whilst also continuing to embrace the tried and tested methods of a traditional Estate Agency. Expansion came with success to include additional staff, up to date technology as it has emerged and a thriving Rental department in addition to the already very successful Sales department and most recently the Land and New homes department. The office has won many awards over the years both internally within Country Properties and from outside sources, internally the office won the award for generating high quality viewings on our properties for 4 years running and externally we have been awarded “Best estate agent in Welwyn Garden City” based on customer reviews on the independent estate agent review site Allagents.co.uk for 2015, 2016 and 2017 and we continue to have the highest rating of any agent within the town. In terms of location, our office occupies a high profile location opposite John Lewis store and adjacent to Waitrose, on the busiest road junction in Welwyn Garden City town centre, as well as being the main walkway into the town centre for workers from both Shire Park and Tesco Head office, Waitrose and the Howard Centre are within a few yards with ample parking facilities close by, ensuring that no potential buyers overlook our prominent property display. 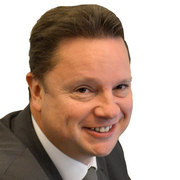 Chris started his career in 1979 working for Howards, the first Garden City estate agent. He opened Country Properties in 1989 with the aim of providing high quality ethical service and has seen the office go from strength to strength. He enjoys all sports and resurrecting classic cars and lives just south of Hitchin with his wife Jo and 2 mad Whippets!! Chris started working as an estate agent in Hitchin in 1996 for one of the large corporate companies, moving up through the ranks he stayed with that firm becoming the Branch Manager of Letchworth Garden City office. 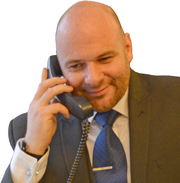 Looking for a change he moved to Welwyn Garden City and started working for Country Properties in 2002 and he has been with us ever since. Chris is a competitive guy whose interests include spending time with his wife and three children and many sports, he is a qualified football coach and has managed a successful youth football team since 2005 who are proudly sponsored by Country Properties. Doug joined Country Properties in Welwyn Garden City on its opening in 1989 so he obviously enjoys it! In particular meeting new people and doing his best to help them. He has been married to his wife Jane, since 2001 and has 3 sons. When he is not at work his family and energetic boys keep him busy. Joanna joined the Country Properties team in November 2013 after returning to work from maternity leave. Prior to this she was a barristers clerk for a family law chambers in London. In her spare time she is kept busy by her young daughter but also enjoys socialising with friends, dancing and keeping fit. 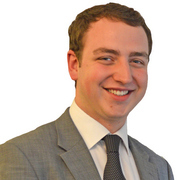 Andrew joined the Country Properties team back in 2010 as a negotiator and has a true passion for both property and people. In 2011 he was awarded Network Person of the Year for “his approach to work, enthusiasm, dedication, effectiveness and overall personality”. Charlotte joined our office in April 2018 as our full time Office Administrator. 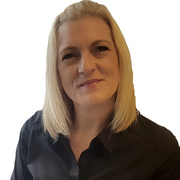 After a long career working in London, Charlotte decided to retrain as a Hypnotherapist as she is passionate about helping people and continues to work part-time in Welwyn Garden City by helping her clients to deal with a variety of issues such as weight reduction, overcoming their fears and phobias, dealing with relationship issues and to stop smoking. Our office now enjoys making healthy eating choices but we are still not sure how this change has suddenly come about! 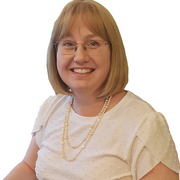 When Charlotte is able to tear herself away from our office, she enjoys a variety of different hobbies which includes walking her dog, playing golf, photography, and is also a member of the Welwyn Garden City Book Club. Sue joined our offices in May 2017, and has settled in very well. She has been dealing with accounts and figures for a good many years now. She is a friendly, jolly and dedicated member of our team. When she is not working in our offices she enjoys Zumba and running, she also has 2 teenage children that keep her busy.